Major Roman Filipov, who was shot down by terrorists in Syria and then fought to the end detonating a grenade when surrounded, was posthumously awarded a Hero title. Here are the facts known about his service and the last mission. 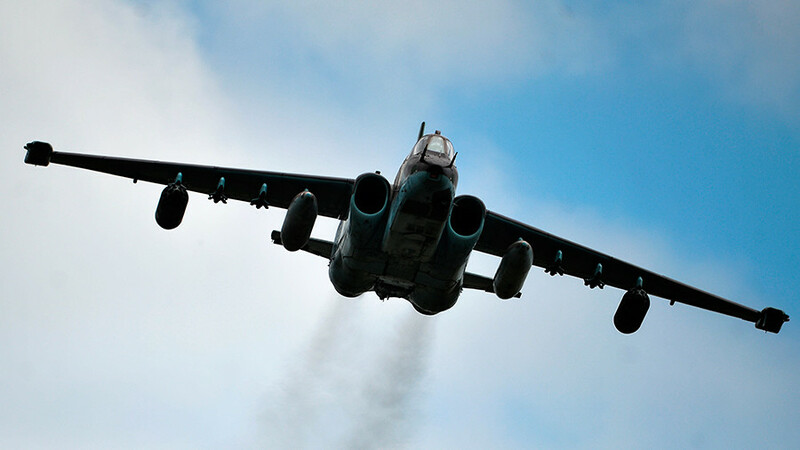 The Russian Su-25 jet piloted by Major Filipov was downed Saturday in Syria’s Idlib province during a routine flight over the de-escalation zone. 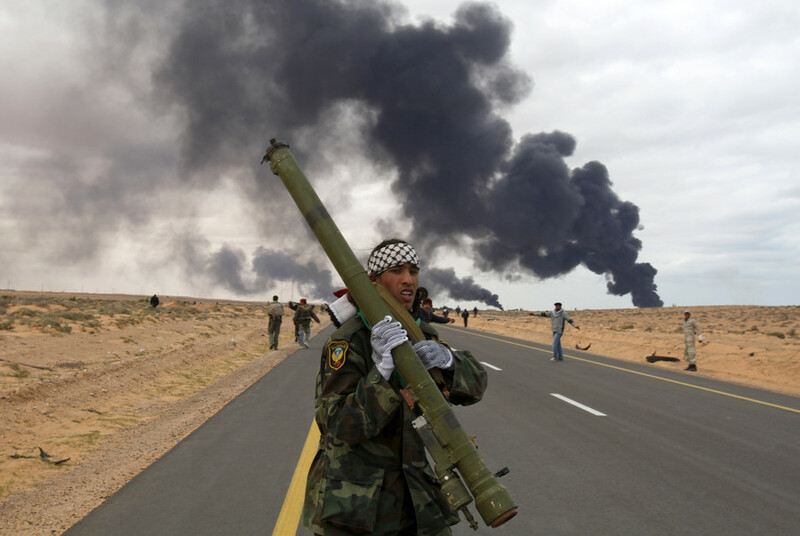 The plane was likely hit by a portable air-defense system (MANPAD). Dramatic footage showed the plane descending with one of its engines on fire. The pilot tried to control the crippled craft and managed to report being hit to command before the jet eventually crashed. 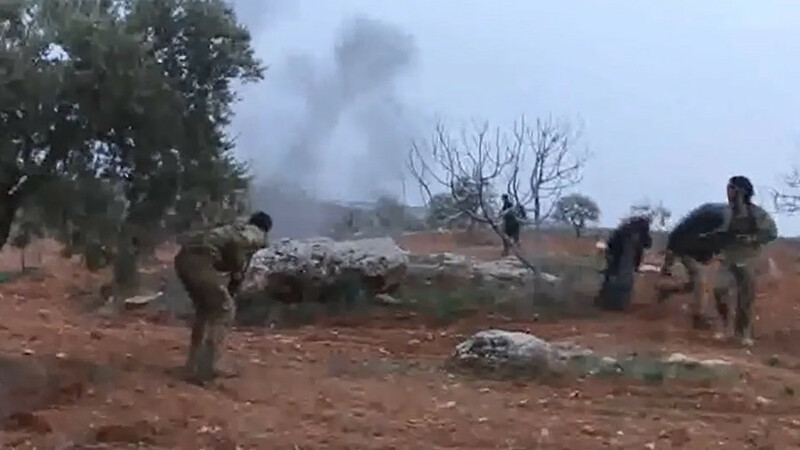 Filipov ejected safely but landed in a terrorist-controlled area. 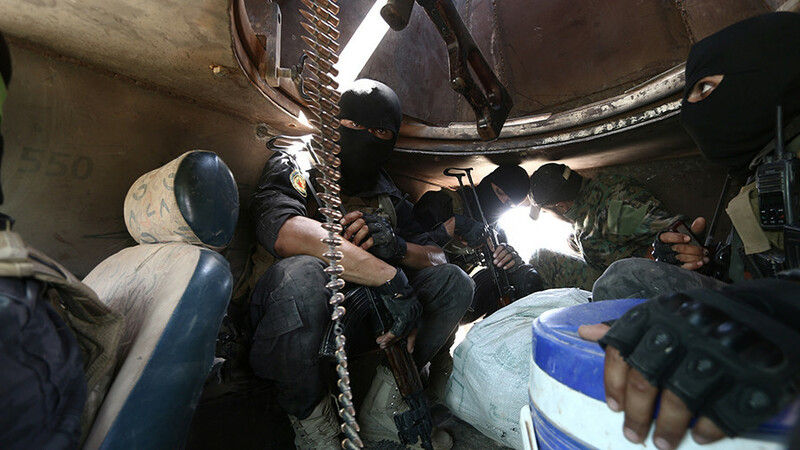 Large parts of the Idlib governorate are still controlled by Tahrir al-Sham, formerly known as Al-Nusra Front jihadist group. The Russian Defense ministry has posthumously awarded Filipov with the country's highest award – the Hero of Russia medal. It did not disclose much of the major’s personal life, but according to media reports, 34-year-old Filipov leaves behind a wife and a daughter. Born in 1984 in the city of Voronezh 465 km south of Moscow, Filipov graduated from the Krasnodar Military Aviation School. He then served in the Russian Far East, progressing from senior pilot to deputy commander of the squadron. In Syria, Filipov successfully conducted dozens of military operations, including eliminating terrorist groups and escorting humanitarian convoys to liberated areas. 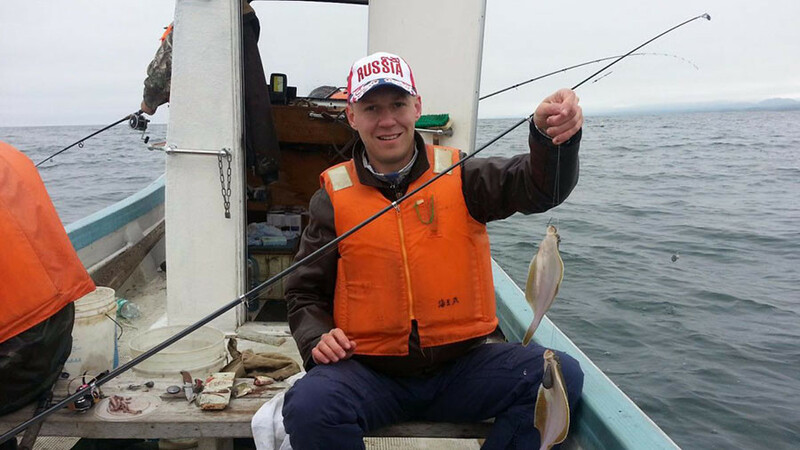 His commanders described Maj. Filipov as a promising, calm and resolute attack pilot. Filipov is not the first Russian serviceman to have shown exceptional courage during the military campaign against terrorists in Syria, opting to die in battle instead of surrendering or fleeing. Russian officer, Senior Lieutenant Alexander Prokhorenko, called an airstrike on himself in March 2016 after his position was compromised, and then surrounded by Islamic State (IS, formerly ISIS/ISIL) terrorists during the battle for Palmyra. 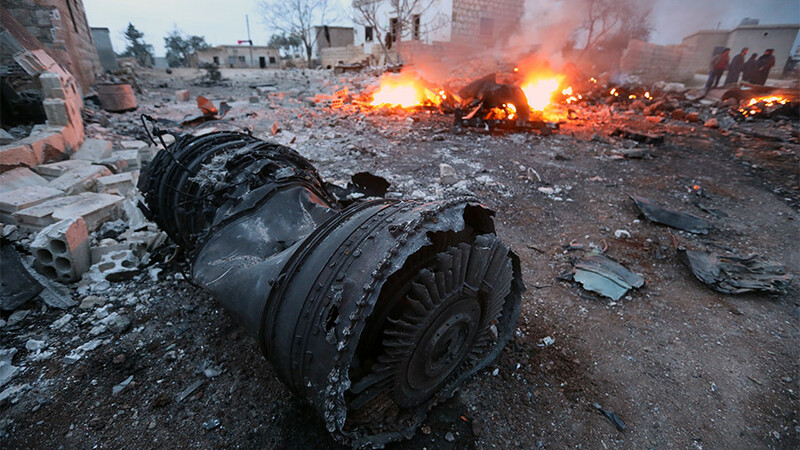 Filipov’s Su-25 is the second Russian jet lost in active combat during the campaign. 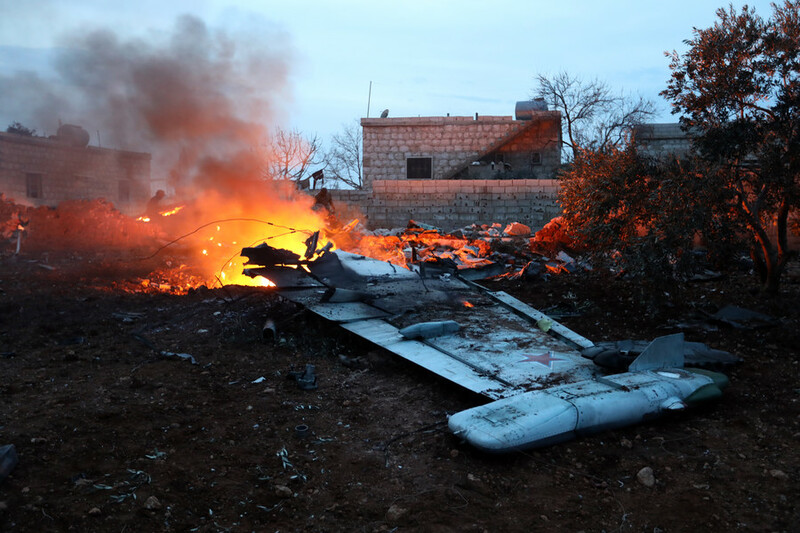 In November 2015, shortly after operations commenced, a Russian Su-24M bomber that was operating over the Syria-Turkey border area was shot down by a Turkish Air Force F-16 fighter jet. 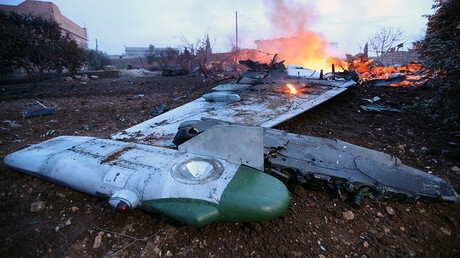 The two pilots of the Russian bomber managed to eject, but one of them was killed by local militants backed by Ankara. The second pilot was rescued in the daring search and rescue operation, in which a Marine lost his life and a helicopter was left behind and subsequently destroyed.